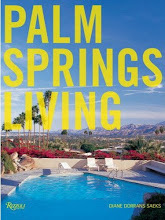 This week I’m celebrating a delicious new book about James de Givenchy and his ultra-insider jewelry collection, Taffin. 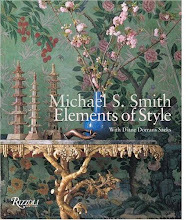 It’s richly illustrated with over three hundred pieces of his glamorous designs, the rings, cufflinks, pins, pendants, and necklaces and adornments of desire. Each piece is custom-crafted, the designs never repeated. 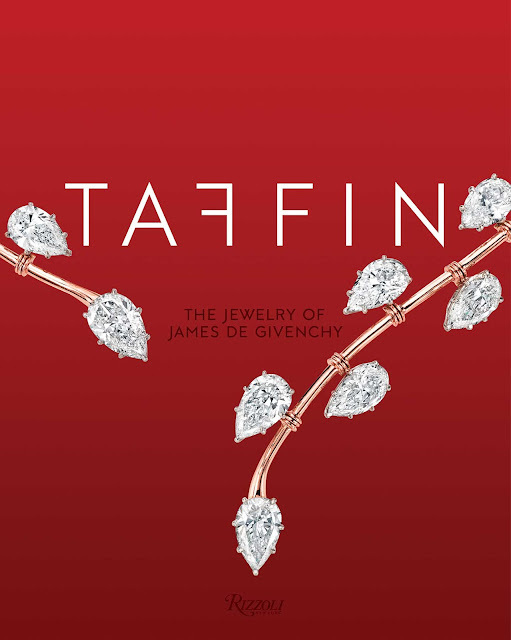 ‘Taffin, the Jewelry of James de Givenchy’, newly published by Rizzoli, is a slipcased volume, with 400 pages and the most superb art direction. 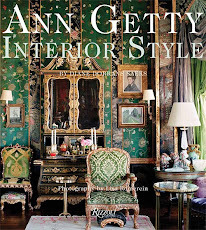 The book includes an artful and emotive selection of family portraits, watercolors, landscapes, abstract paintings, vibrant quotes and charming pictures of James’s beloved uncle, Hubert de Givenchy. Quick, come with me to lust over and love these imaginative, allusive, witty and utterly addictive designs. Oh, and to see who wears them. 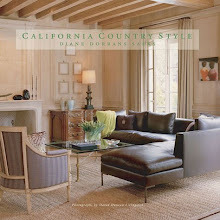 San Francisco philanthropist and rancher, Denise Hale, is a long-time friend of James de Givenchy (and of his uncle, Hubert de Givenchy). She’s in the book. Denise’s most recent Taffin acquisition is a dramatic brooch she often wears on the lapel of a Ralph Rucci black cashmere jacket. 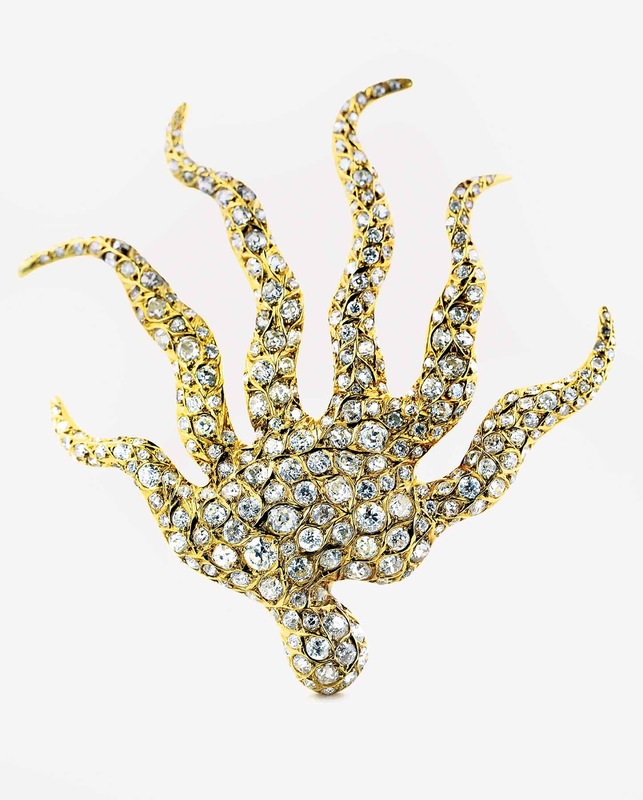 Her diamond-encrusted Taffin brooch, bold and modern, is admired and ‘interpreted’ by friends and everyone who encounters it. ‘Is it a sea anemone?” ask some. Others guess it’s an octopus. No. Or an outstretched hand. No, not really. Sometimes it’s up, and sometimes it’s down. And it’s always alluring, worn with irony and a dash of drama. 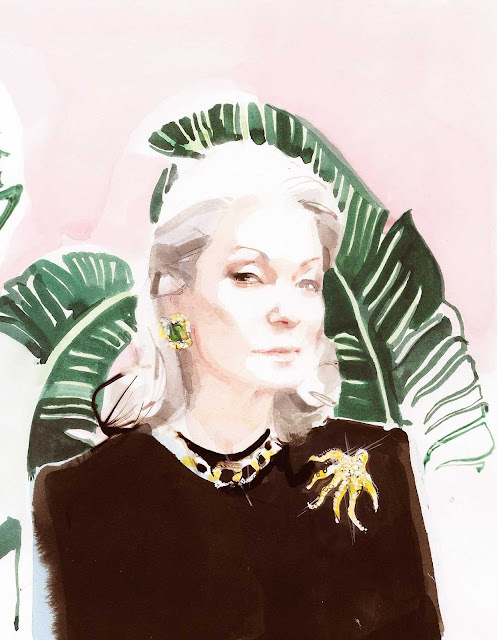 Here, from the book, Denise is wearing the jewel with a Ralph Rucci top. On her ears: Diamond earrings she has worn since she was nineteen. The artist: The elegant, timeless portrait of Denise is by her dear friend, the London-based fashion illustrator, David Downton. David captured Denise recently at the Beverly Hills Hotel, where she has been taking up residence since the sixties. To see more of David’s portraits, visit Claridge’s in London, where he is the artist in residence. 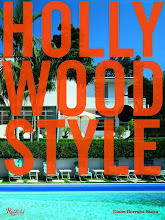 Or track down his recent book from publisher Laurence King, ‘David Downton, Portraits of the World’s Most Stylish Women’. Of course, Denise is featured. Since launching his own jewelry business in 1996, Taffin has been a global connoisseur of exotic gems and a designer who mixes old-world European traditions with new-world grace and simplicity. Among the women known to wear Taffin designs are Aerin Lauder and San Francisco/ St. Bart’s art collector, Frances Bowes. Of course, James does not discuss, ever, his clientele. Glamour with pared-down modernity is the Taffin signature. Many are pieces to wear every day—a flower pin to clip on a linen blouse, millefiori cufflinks, a signature ring to wear to lunch, a deceptively simple clasp necklace to wear for a romantic dinner. They are seductive. Some designs and silhouettes are clearly a private message, very personal, from an ardent lover to the object of his desire. 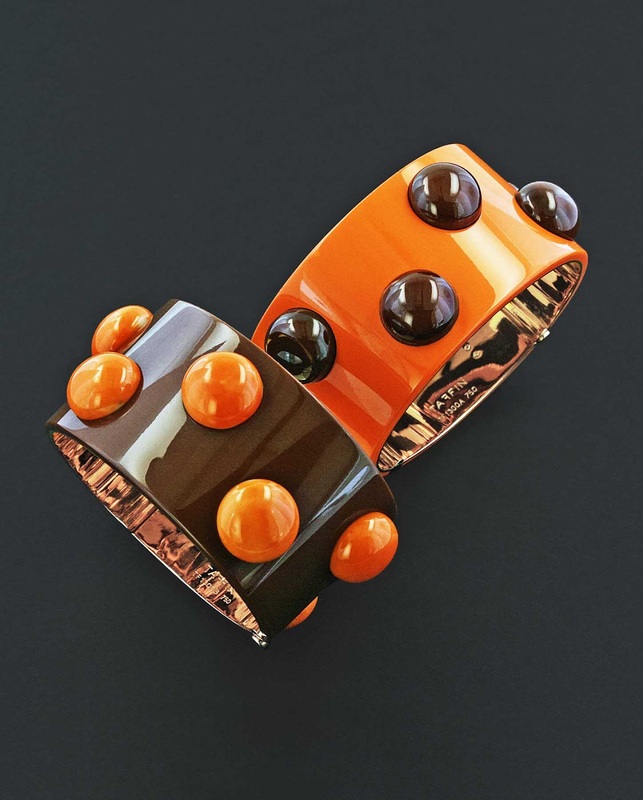 De Givenchy’s stunning designs are refined, elegant, witty, chic, eclectic, sleek, romantic and whimsical. 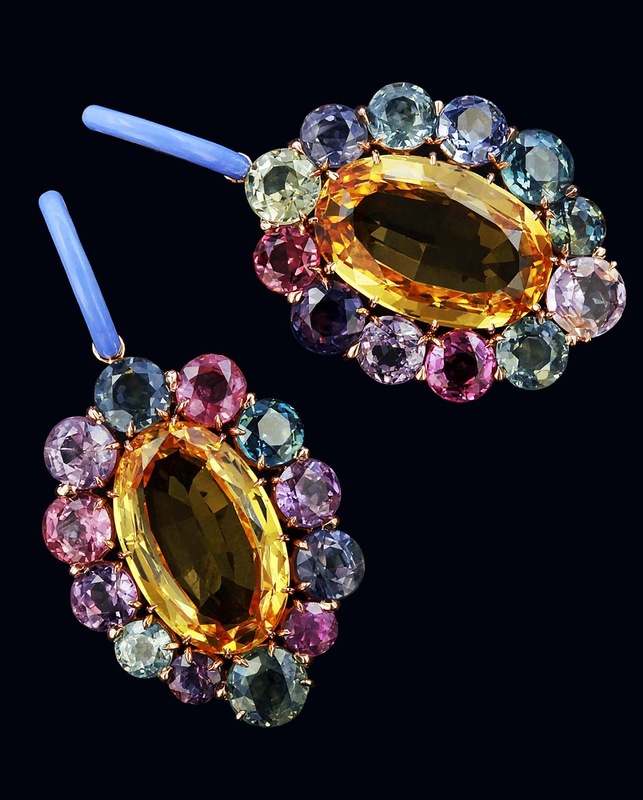 Using stones such as diamonds, multi-colored sapphires, green tourmalines, rock crystal, topaz, he designs custom, one-of-a-kind jewels in a symphony of colors, gems, and shapes. 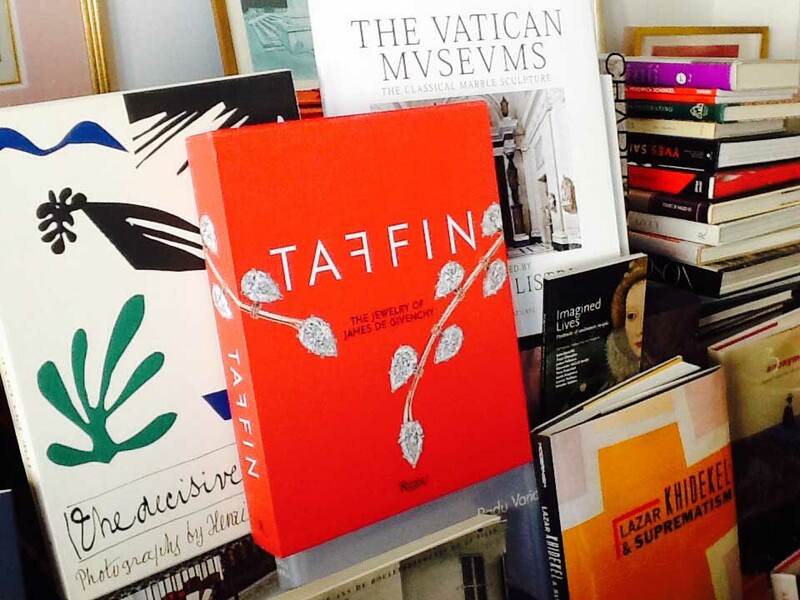 The luxurious new volume offers insider access to Taffin’s world of inspiration, ideas, craftsmanship, collaborations, family, heritage, and rare materials. 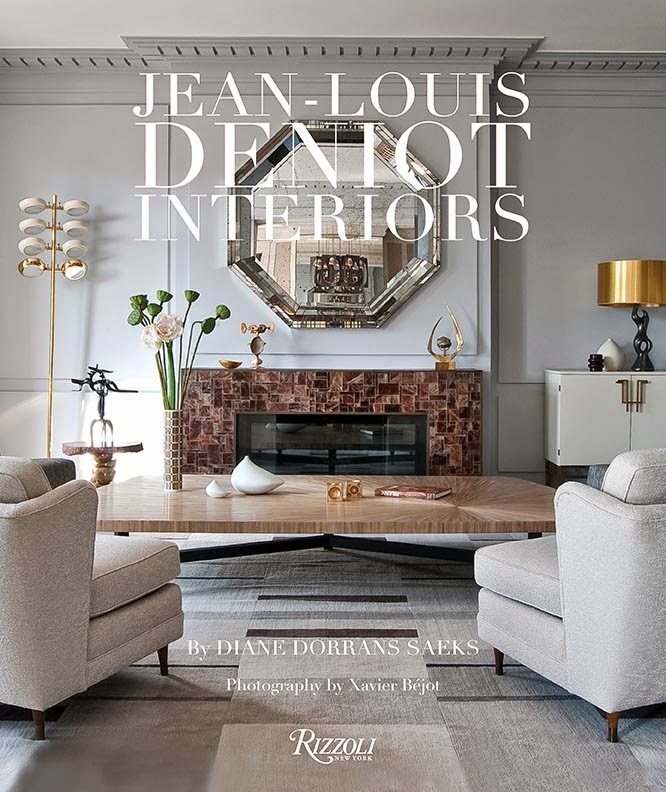 In his delicious new volume, designer James de Givenchy (whose jewelry is all custom-produced in his New York workshop) shares his inspirational references, intimate photographs of his atelier. 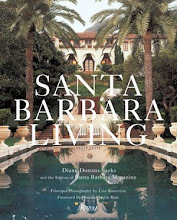 Hundreds of exquisite photographs capture his sumptuous and distinctive pieces. They are sophisticated but lighthearted, extraordinary yet unpretentious. Some clients bring rare gems to inspire him. Others bring family heirlooms (a pair of cameos, a rare colored diamond) or a romantic message to communicate to a loved-one. 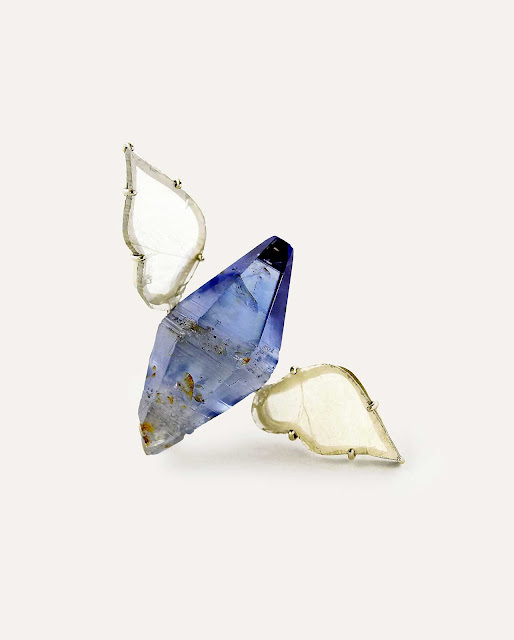 Many pieces…a ‘flying’ sapphire, cherubs…touch the heart. And he’ll dream up brushed gold, colorful ceramic, enamel, exotic woods. Yes, I’ve worn Taffin. 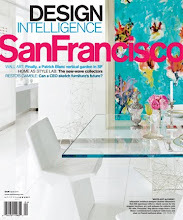 I first met James de Givenchy some time ago when he was visiting a private client here in San Francisco. 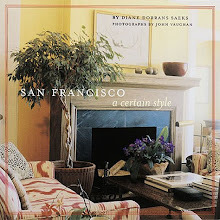 I was invited to a dinner in James’s honor, at the Russian Hill apartment of Denise Hale. Denise asked me to pick up James at the Huntington Hotel and drive him to her Green Street location. James asked me if I’d like to borrow some Taffin jewelry for the evening—and proposed a pair of exquisite pale Persian turquoise dome-shaped earrings set in gold and studded with pale purple topaz gems. I was wearing a black Chanel tunic. Black silk Blahniks. Black silk clutch. Everyone admired the earrings. I loved wearing them. When I dropped James back at the Huntington after a glorious evening, I returned them to their designer. Thank you, James. Such a pleasure. James Taffin de Givenchy, French-born, was raised in northern France, in a small village near Beauvais, one of seven siblings. After completing his education he joined Christie’s in New York. 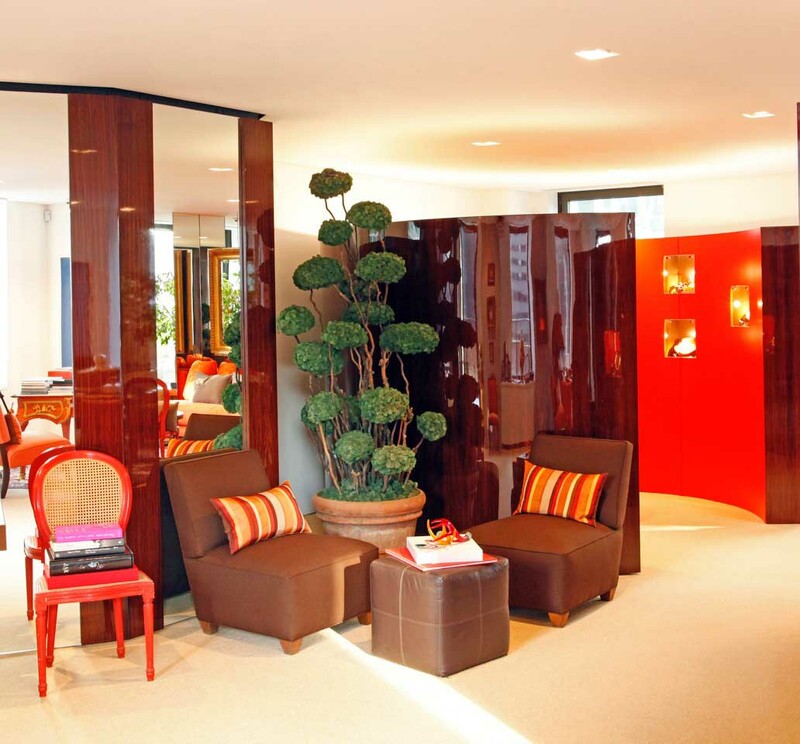 His intention to design furniture was soon overshadowed by a six-year position in the Christie’s jewelry department. His career evolved. His jewelry collection has flourished. Perhaps it is partly genetic. 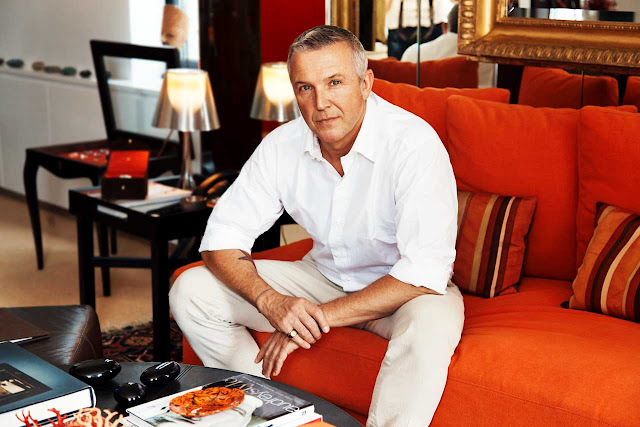 His uncle Hubert de Givenchy is an internationally renowned French couturier. But friends and clients who love James know it’s his eye, his spirit, his bold creativity, and his taste for simplicity and understatement (and his experimental and highly accomplished workshop) that are at the heart of Taffin’s success. Image of ‘Taffin’ among books in my library by Diane Dorrans Saeks, December 16, 2016. Images here from ‘Taffin’, used with express permission. With Stephanie LaCava, a journalist and essayist based in New York. 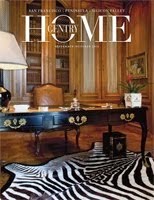 Forewords by Tobias Meyer and Hamilton South, and contributions by Hubert de Givenchy and Timothy Pope. Tobias Meyer is a German art auctioneer. Hamilton South is a founding partner of HL Group. So in love with that Winged Blue brooch, is it a sapphire, blue diamond or the rarer yet...Benitoite, from the only mine on Earth, Mt. Diablo...not too far from your gaze. Sadly, the mine is privately owned and closed now...but oh what a stone...in all its faceted natural majesty. I know the Benitoite well, for its brilliance when polished is beyond the fire of a diamond. Lovely to hear from you...and I hope Santa brings you the book. 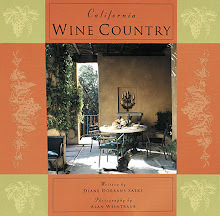 it is an exceptional book...350 images, and illustrations. 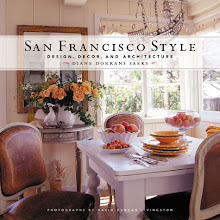 The book is charming--and his designs are modern and yet timeless. He's very insider and has not been published a lot...all of his clients are very private. Oh, and yes...checking...it is minecut sapphire and flat cut diamonds...you can imagine how sparkly it is. he used unusual colors and not the usual stones...I did not see any emeralds or rubies for example...well, perhaps they are there but they are not prominent. and he uses many different materials. fascinating. I wish you all the very BEST you could imagine for 2017...'we are all 5 minutes away from a miracle', a dear friend gave me this wish, one of the uplifting mottos ever created and the BEST gift given...I offer it unwrapped and open, too you and all you touch. 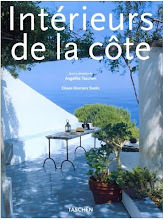 What a fabulous book! On the shopping list. Thank you Diane for lovely introduction to Taffin. I am also instantly obsessed with that winged brooch. Just magical and absolutely timeless. Wishing everyone an amazing 2017! how great...yes...we are five minutes...and perhaps even one minute...away from a miracle. So lovely to hear from you...and wishing you great good fortune with your fantastic new style/design/art/ decor gallery near Union Square in San Francisco. On Post Street...so perhaps it is really in the new and upcoming TENDERLOIN area...it is also in a very interesting and characterful building. be sure to stay in touch with news... I have always admired your designs and approach--and especially have been impressed with the very warm relationships you maintain and foster with your clients and colleagues. Went to Taffin's website, and that magical wing brooch is on the home page. Amazing combination of materials! 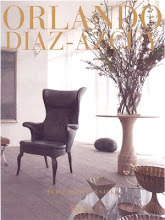 I definitely need to add it to my next order with Rizzoli for our new gallery. Thank you Diane for the most kind well wishes and the generous compliments! I am blushing! 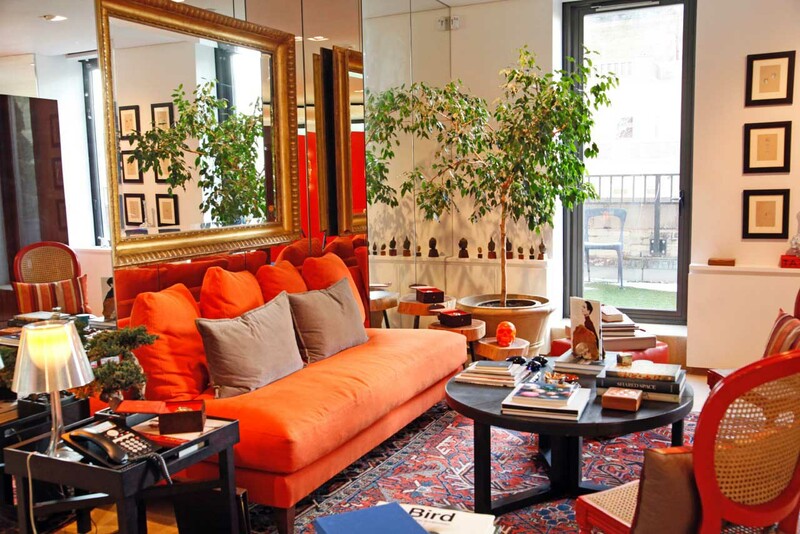 Adeeni Design Galerie is on 664 Post Street, 2 blocks from Union Square. We have a nice mix of European Modernist furniture, accessories, lighting and tabletop, contemporary local art and specialty lines like Augarten china and Lobmeyr crystal. Can't wait to welcome you for a cup of Viennese coffee! Wishing you an amazing 2017 as well.